What is the My Sunshine Birth Network? The My Sunshine Birth Network is Kentucky's largest referral database of Doulas and related service providers across the state. 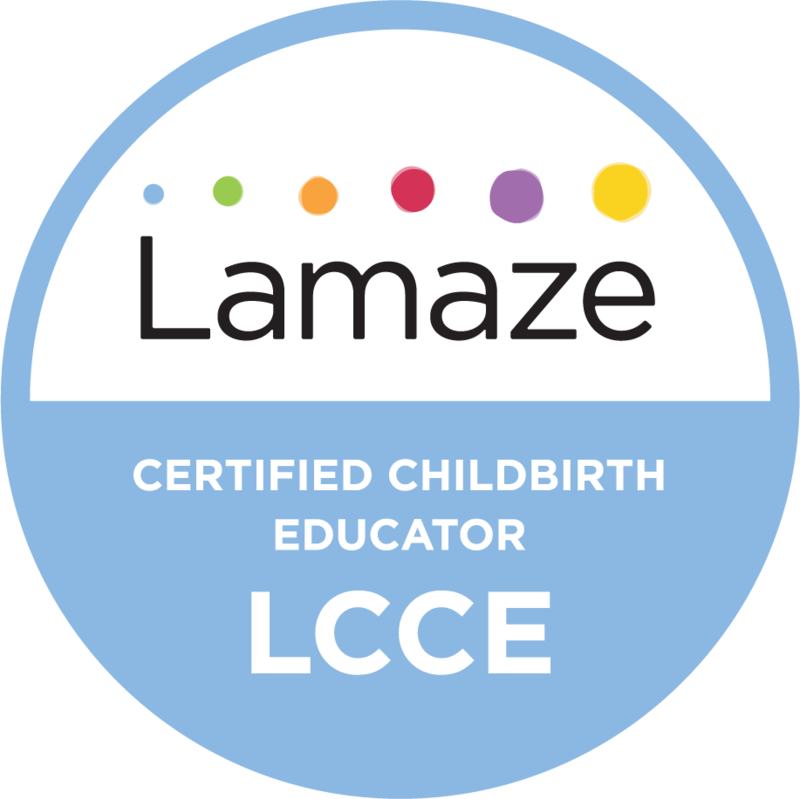 Providing a variety of services including, but not limited to: Bradley childbirth education, birth photography, VBAC and gentle cesarean support, lactation counseling, postpartum Doula care, bereavement support, Spinning Babies Support and more. Request a referral for more information. Thank you! I'll reply with info soon!